Owner will reburish new premises for your specific requirements. 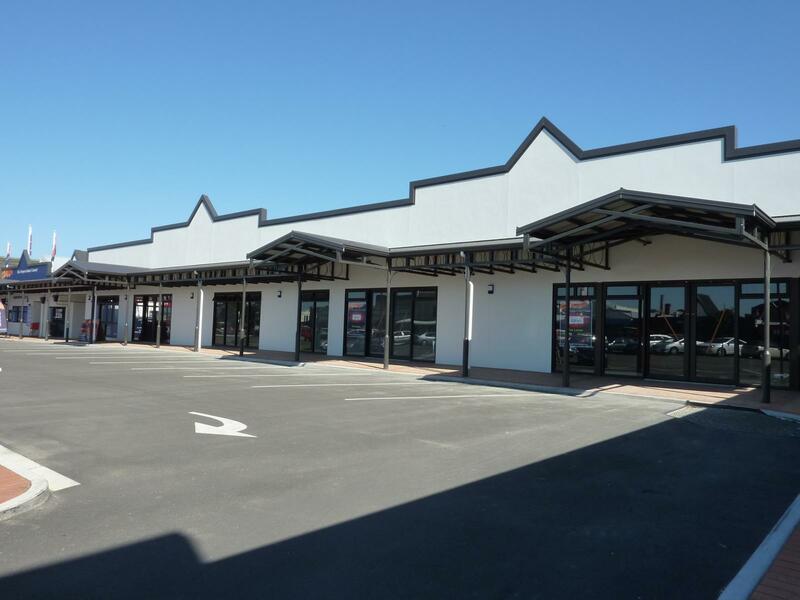 254 m2, 100% nbs with off street customer and staff parking in the CBD on Feilding's main road with high traffic flow giving excellent profile. 3 sites currently leased. Relocate or start your new business here. Call for further details.